Kappa have always boasted a unique look when it comes to shirts, and it’s paid off in a big way this year. The football shirt world is wonderfully diverse. When you look past the obvious brand names there is plenty to enjoy. This secondary pool of companies is a fantastic mix of old-school names still dipping their toes in the football world, and new boys looking to make waves. One brand who have been adorning shirts for decades to great success are Italian brand Kappa. Not only is their logo one of the most distinctive in the game, their approach to shirts has always been daring. Tight-fitting shirts were a relatively novel concept at the turn on the millennium, but we have Kappa to thank for pioneering the style with their revolutionary kits for Italy, as seen at Euro 2000. This came off the back of some iconic designs for Barcelona too in the 90s, with legendary kits like the 1995/97 away shirt which, in my opinion, is one of the best in Ronaldo’s distinguished career. Kappa have shone once again this year, with some superb shirts across the leagues. Here’s my top 8, which sees us travel all the way to Argentina and back again. Grabbing the bull by the horns. Image from Kappa. Some clubs are spoilt with great shirts every season. 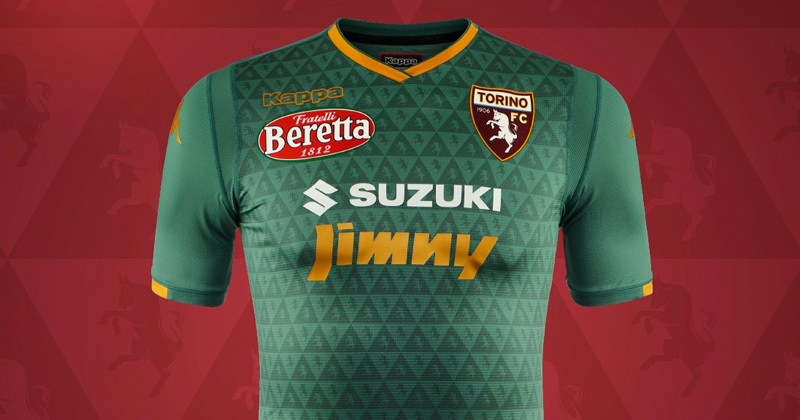 Torino are one such club. 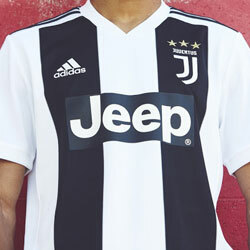 Any of their shirts this year could have been number 1, but there’s something about their third shirt which really works for me. The colour is wonderful, falling somewhere between green and blue but absolutely working. As with the home and away, a unique subliminal pattern consisting of triangles and bulls covers the body to perfection, looking particularly good on the third kit. The logo of food manufacturer Fratelli Beretta could not look more Italian, whilst the oversized crest is one of my favourites in football. I haven’t even mentioned the tasteful gold detailing either. There’s simply too much to mention, and this is Kappa flexing all their muscles. It really is a great time to be a Leeds fan. Image from Kappa. A lot of teams have opted for retro-inspired designs this year, but no one has captured the essence of the 90s quite like Leeds and Kappa have. The line-based patterns covering the away shirt is fantastic, a complete homage without simply copying an old shirt design. The colours work beautifully in tandem, with flashes of yellow and white and multiple shades of blue. 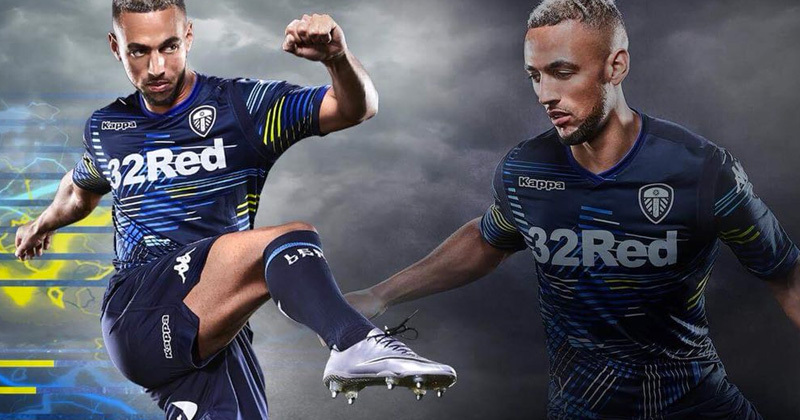 After last season’s popular black effort Kappa have gone one better here, and a Bielsa team never looked so good. You can see why they went back to Kappa. 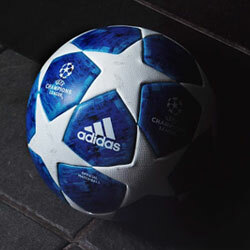 Image from Real Betis. 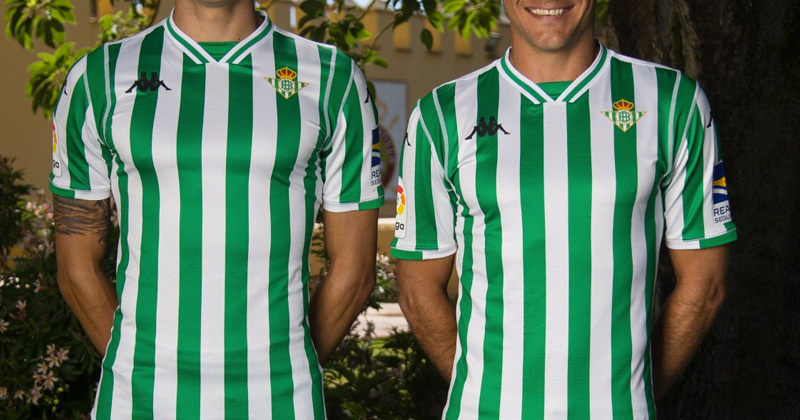 Real Betis made a bold move this summer, prematurely cancelling their kit manufacturing contract with adidas and moving on to Kappa, a brand with whom they had previous ties dating back to club legend Joaquin’s first stint. All three of their kits this year offer something interesting, but the understated home kit is the pinnacle with it’s well crafted green stripes and considered crest and logo placements. This colour looks good all over the world. Image from Deportivo Saprissa. 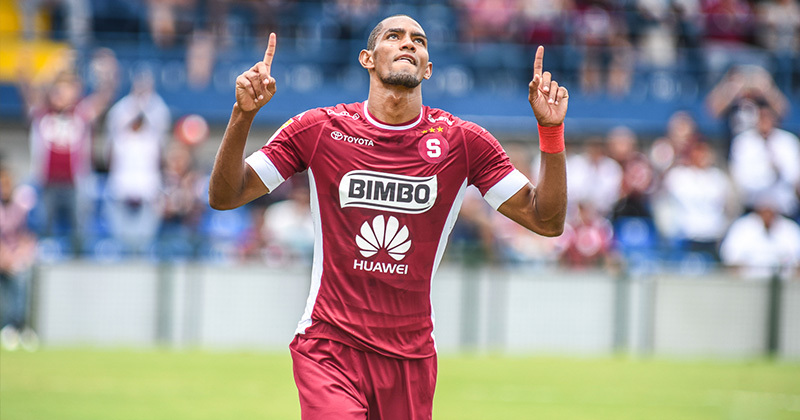 At first look, Saprissa’s new home shirt looks like it’s made by Toyota, not Kappa. But glance just above the Japanese Car manufacturer’s logo and you’ll notice Kappa there, hidden as if they were yet another sponsor on an already well-covered kit. It’s just one quirk on a really interesting shirt from one of the true giants of the Central American club scene. 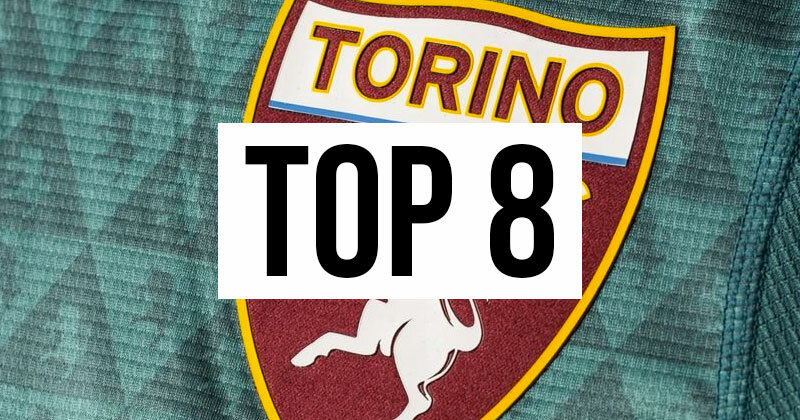 Like Torino, they are blessed with a superb colourway and much like their Italian friends the incorporation of the plethora of sponsors is achieved thanks to a consistent white colourway for each element. Finishing things off is a bold, brash club crest which looks more like something you’d see from a college American Football team. I’m in. Argentinian to their core. 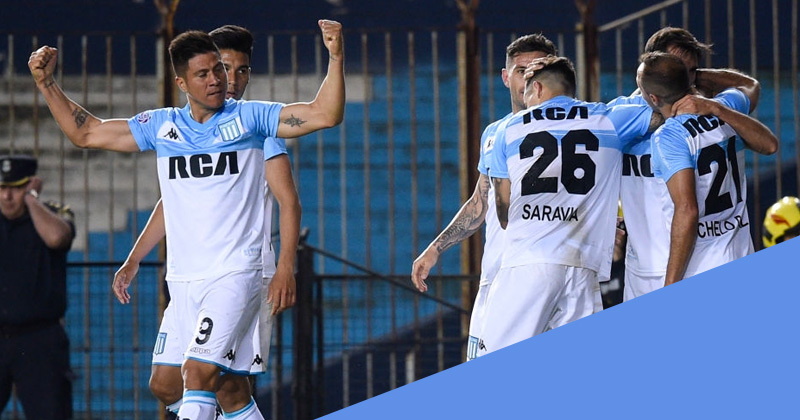 Image from Racing Club. Racing hold the distinction of sharing their club colours with the colours of their nation: Argentina. As a result their kits always have a patriotic flavour to them, but their new third kit goes in a slightly different direction with an interesting pattern across the chest. 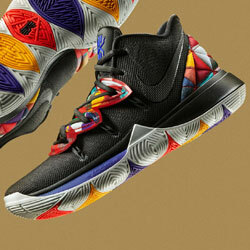 I love the way the crest breaks out over the pattern, and how a band of colour carries over the back. It’s rough around the edges, but in the most charming way. The Black Panther legacy lives on. Image from Kappa. Never one to shy away from a challenge, Napoli and Kappa came out all guns blazing this season with their 2018/19 kits. For reasons still unknown to me, they’ve used a panther as inspiration for each of their shirts (and a snake for their goalkeeper shirt, but we won’t talk about those...). 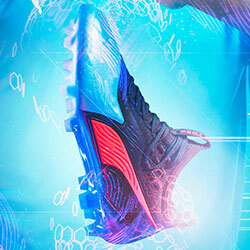 As strange as the decision is, I like how the face of the panther is incorporated in the geometric pattern. 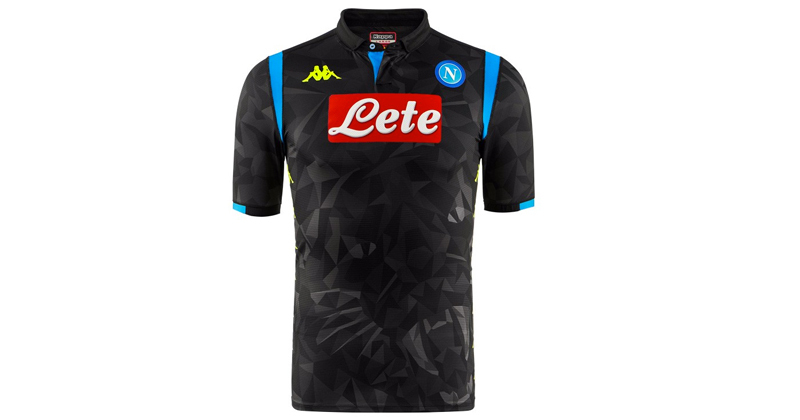 What’s more, Napoli’s European kits streamline things with just the one, smaller “Lete” sponsor, and the luminous Kappa logos pop out nicely in tandem with the Napoli blue detailing. Thanks to Vélez, the chevron will never die. Image from Kappa. The chevron shirt pattern is more commonly associated with Rugby League, but it’s a design which has crept into football occasionally over the years, mostly notably for Manchester United during the 2009/10 season. However, one club who have remained faithful to the chevron for their entire existence is Velez Sarsfield. 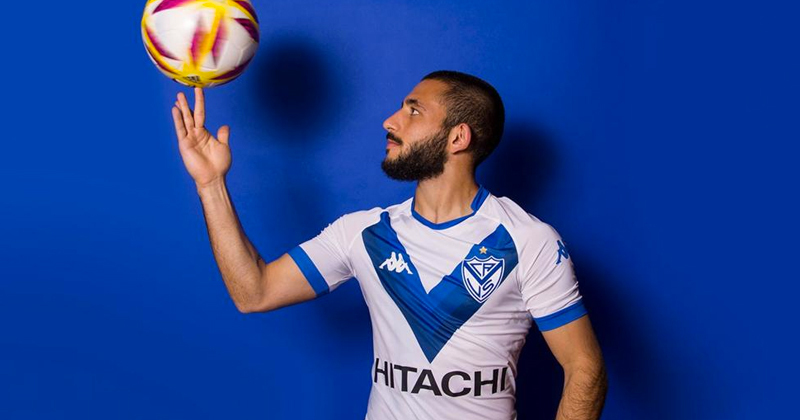 Their latest effort with Kappa is lovely, with a blue-black gradient and the main sponsor relocated to the lower half of the chest as a result of the chevron. It’s unusual, but in a good way. If in doubt, go black. Image from Belgrano. Rounding off the list is Belgrano. Kappa’s foothold on Argentina is strong to say the least, and their presence is very welcome given the uniqueness of each of the teams in their portfolio. 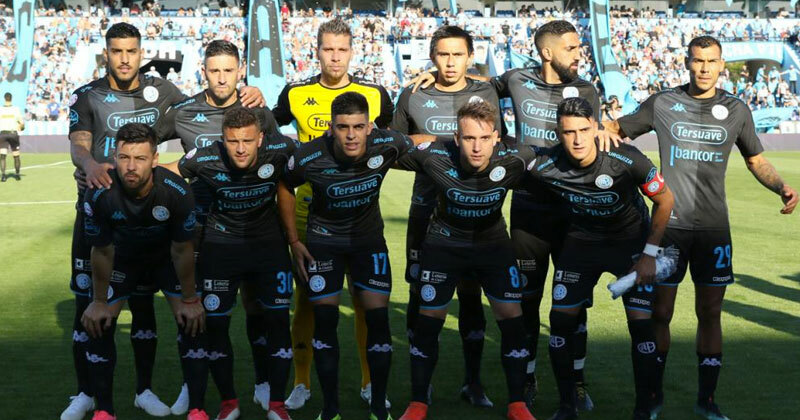 Belgrano benefit with a lovely half and half grey and black design, and sponsors and logos in the club colour of sky blue. Kappa were one of the biggest winners of the late 90s in regards to kits, and if they continue their trajectory we could be looking at the late 10s in a similar fashion in years to come. They are not the most active of manufacturers, but there is very much an aspect of quality over quantity. What’s more, they are one of the most diverse brands in regards to design and creative flexibility, as this list shows, and it’ll only take one or two more big European contracts for people to realise just how well they are doing. I for one am a fan, and look forward to seeing what the next chapter is for this storied company. 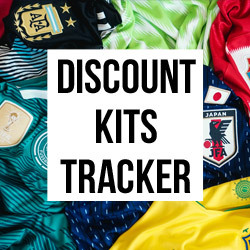 To compare prices on the latest kits from Umbro, Puma, Nike, adidas you’re already in the best place.